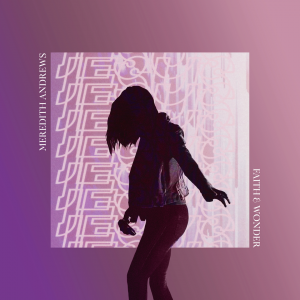 Meredith Andrews has released “Faith And Wonder” through Curb | Word and all songs are now loaded into WorshipTeam.com “Faith And Wonder” is a recording of some great new songs. 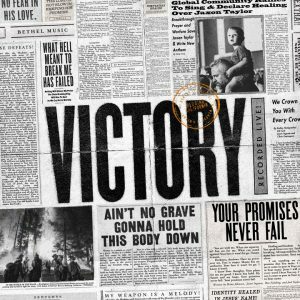 Various Artists has released “Victory” through Bethel Music and all songs are now loaded into WorshipTeam.com “Victory” is a recording of some great new songs. 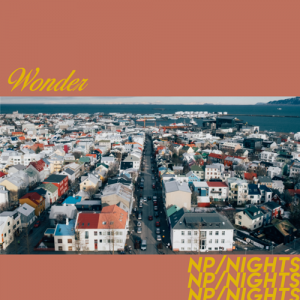 This album is inspired by the story of King Jehoshaphat and the unlikely victory won by sending worshipers to the front lines of battle in 2 Chronicles 20. 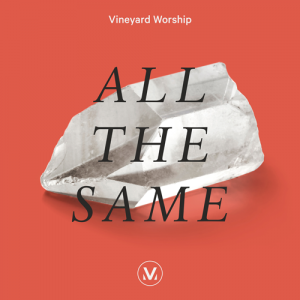 Many of the songs were forged in the midst of extreme circumstances, ushering our community into a place of unified dependence where we learned to fight battles God’s way – with worship.